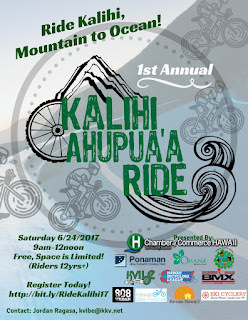 Kalihi Valley Instructional Bike Exchange (KVIBE): Wanna Donate Your Bike to KVIBE? Here's How! 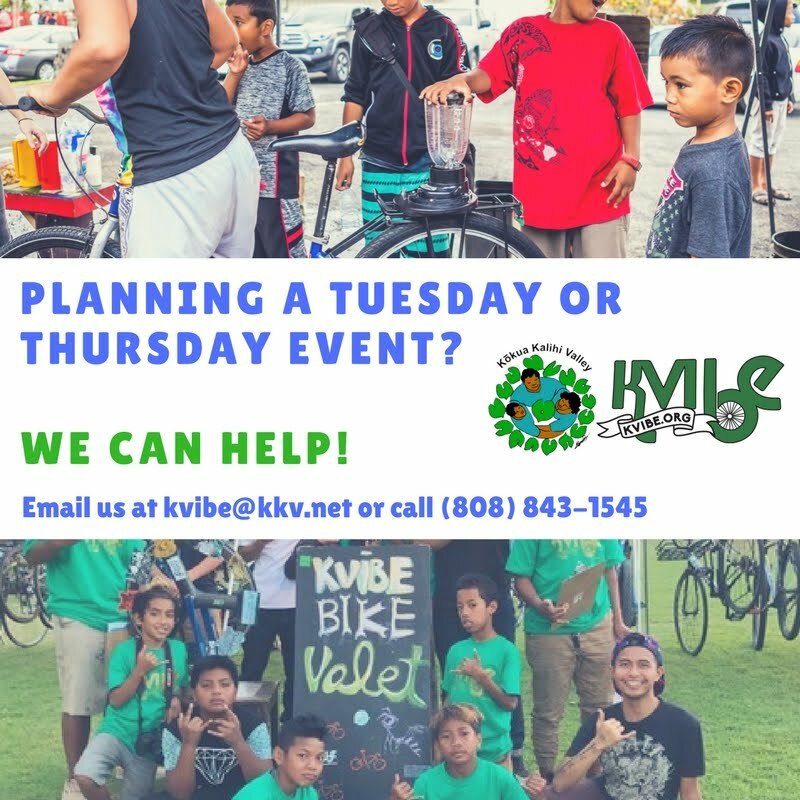 Wanna Donate Your Bike to KVIBE? Here's How! Ever wonder how to make a bike donation to KVIBE? Just follow this quick graphic! If you have any questions, call us at (808) 843-1545 or email us at kvibe@kkv.net!